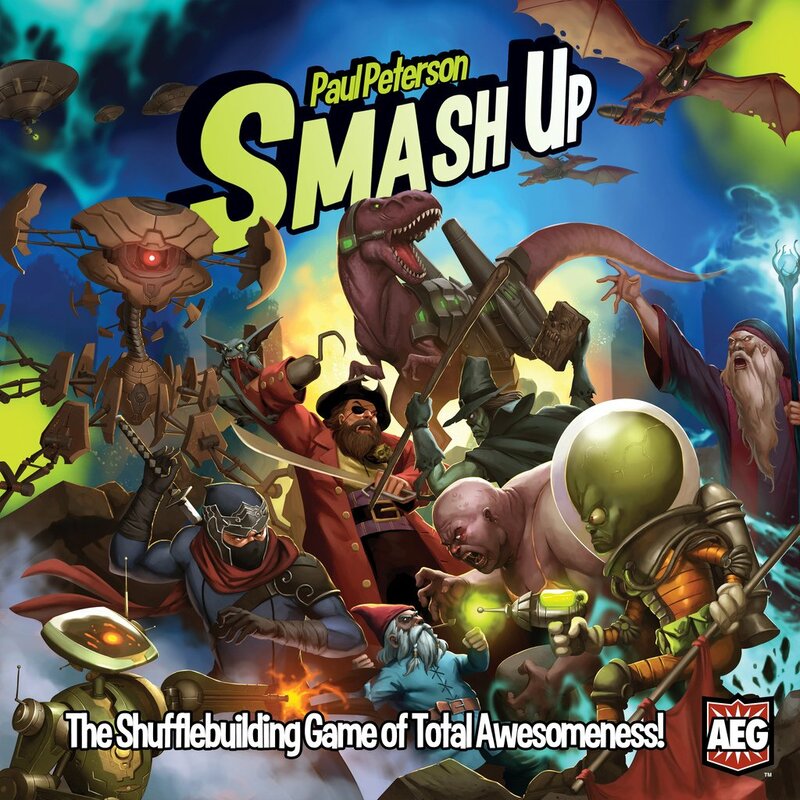 Amazon Deal - Smash Up - 39% Off! 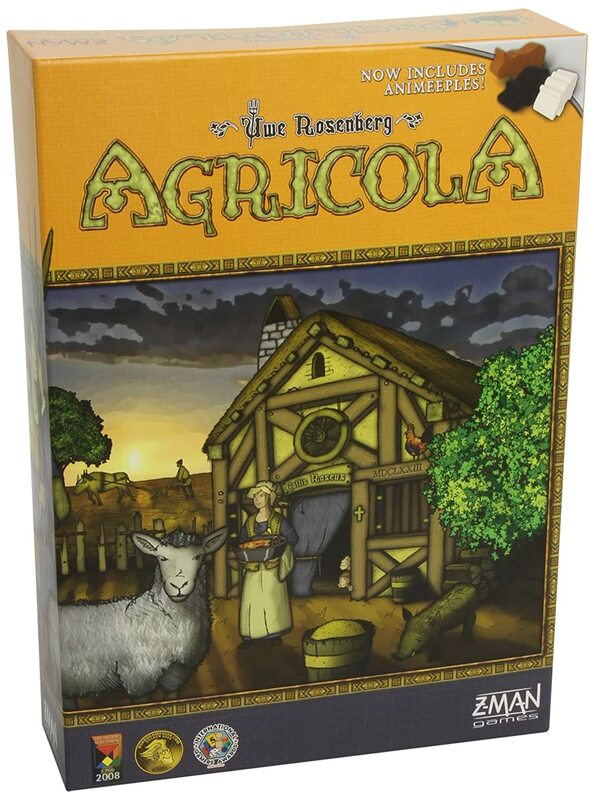 Amazon Deal - Agricola - 30% Off! 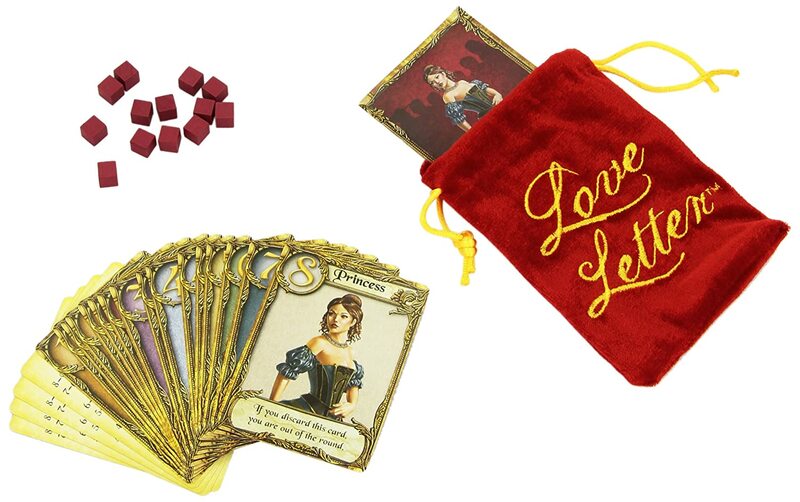 Amazon Deal - Love Letter - 33% Off! 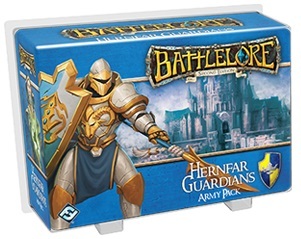 CSI Deal of the Day - Battlelore Second Edition: Hernfar Guardians Army Pack - 50% Off! 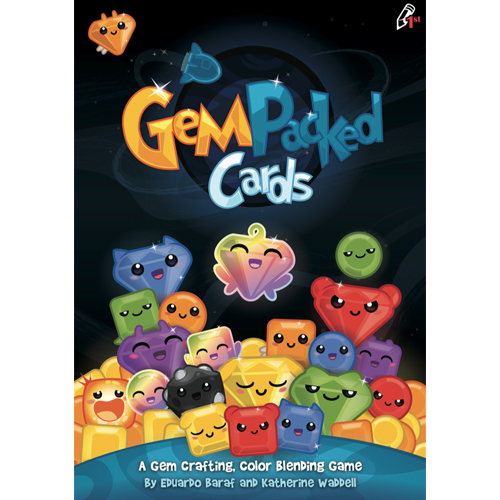 CSI Deal - GemPacked Cards - 34% Off! 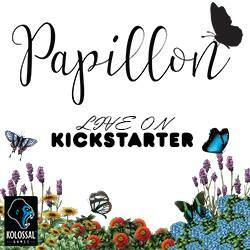 MM Deal of the Day - Tide of Iron: Designer Series - Volume One - 66% Off!